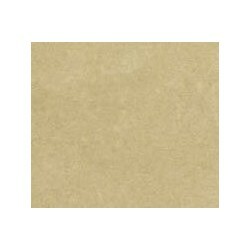 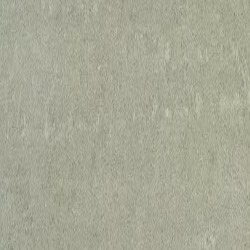 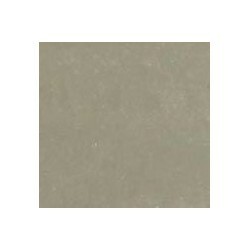 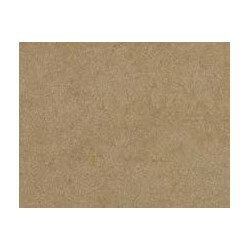 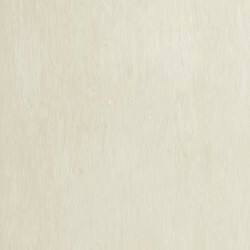 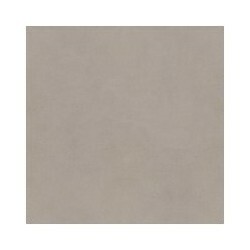 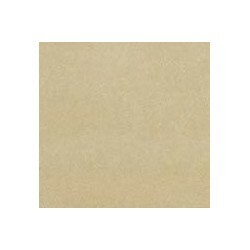 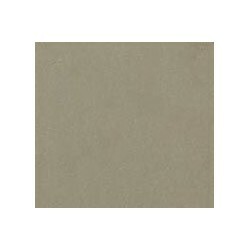 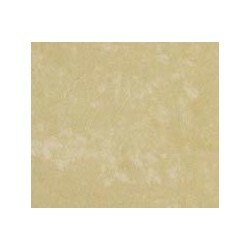 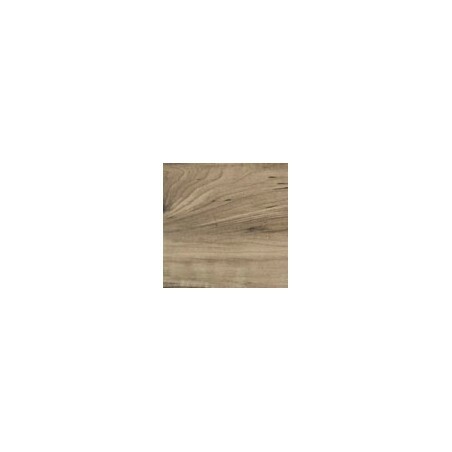 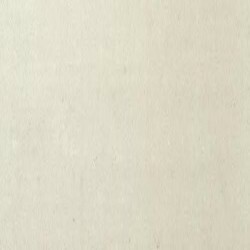 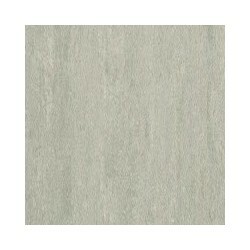 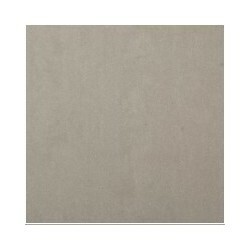 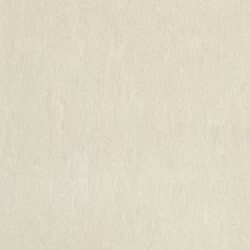 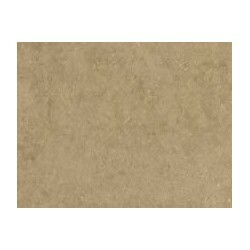 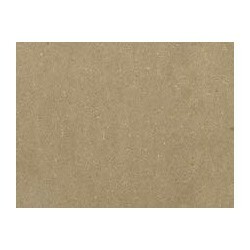 Buy the best quality porcelain tiles in Australia! 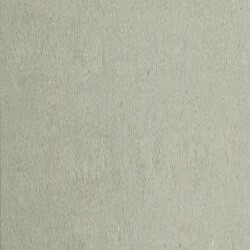 Porcelain tiles are ceramic tiles with a water absorption rate of less than 0.5 percent that are used to cover floors and walls. 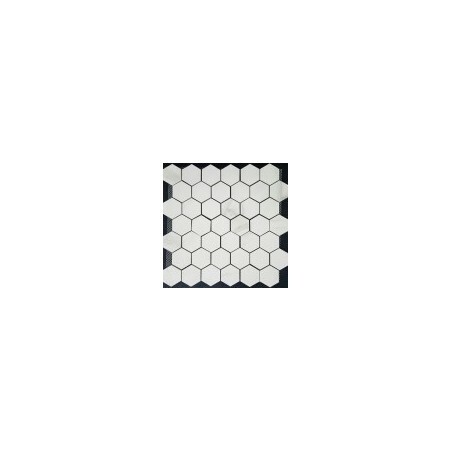 Porcelain Tile & Mosaic There are 121 products.